Each year, Concepts NREC offers an educational program with courses scheduled around the globe. 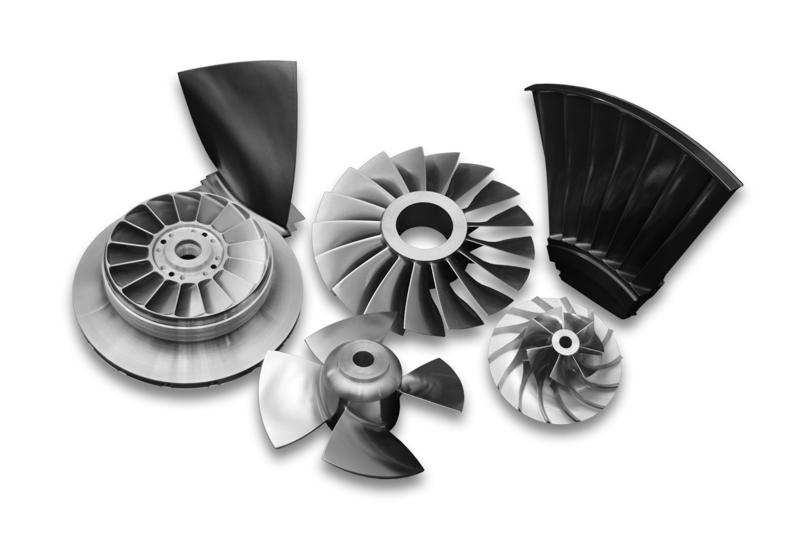 Concepts NREC's policy of continuous improvement ensures that courses are completely up-to-date and appropriate for the needs of practicing turbomachinery engineers. Therefore, a course may differ in some details from the information provided here. Also note that new courses may be introduced as requested, and not all the courses will be offered annually. $200 may be deducted from the registration fee if payment is received three or more weeks prior to the course start date. If more than two participants from the same company are registered for the same course, deduct 25% for third and subsequent registrant’s fee(s). A full-time student can deduct 33% of the registration fee. Proof of student status is required. Please note that payment with registration reserves space. If a scheduled course is postponed or cancelled, registrants will be informed at least two weeks prior to the scheduled start date. Course enrollment may be cancelled for a full refund if notice to Concepts NREC is received at least two weeks prior to the course start date. For cancellation after this deadline, the course fee may be applied to a future course or the purchase of Concepts NREC publications. Engineering courses and Design Software Workshops are typically held at Concepts NREC headquarters in White River Junction, Vermont or at various locations worldwide. Courses may also be held at Concepts NREC’s Chelmsford, Massachusetts office (near Boston). Concepts NREC’s White River Junction, Vermont and Chelmsford, Massachusetts facilities are served by several international and regional airports and a variety of hotels (some with special rates for course participants).